I’m no vegan. I’m not vegetarian. I eat gluten. I eat (some) dairy. I eat nuts, shellfish, seafood, soy, meat, fats, sugar. I try to avoid processed foods although I can’t help a little treat every now and again in moderation (hey, I’m a child of the 70s). I also enjoy dishes that are vegan, vegetarian, gluten-free, dairy-free… as long as the ingredients are wholesome and real. Crazy ingredient substitutions with substances that are unnatural make me wince. Fake butter, fake sugar, fake gluten. Heebie jeebies. It isn’t often that I seek out vegan recipes, but I really do like the idea of vegan snacks as long as they use real whole foods. So when I saw this recipe for vegan caramels pop up in my feed, I began scribbling down the short list of ingredients to pick up from the store. I love me some caramels. Call it a weakness. Thankfully, I only need nibble on one to satisfy any craving. This recipe fascinated me. Really? Vegan caramels? It’s mostly based on dates, of which I am a fan. They are the vegan glue that binds my favorite homemade blueberry muffin LÄRABAR together. I had to procure coconut oil, which I’ve never used before. Coconut oil implies a liquid, so it was quite a surprise when I scooped it and it was solid and somewhat brittle. Although the recipe highly recommends Barhi dates, I could not find them anywhere. I settled for Medjool dates from the bulk section of Whole Foods. Choose the moist, mooshy ones rather than the hard, drier ones. And I think Deglet dates are too dry for this recipe. When I put the ingredients through the food processor, it seemed to remain clumpy, so I let it run a while. That resulted in a good deal of the tahini oil warming and separating somewhat. I just poured the excess oil off and proceeded from there. It was not a smooth, creamy, thick paste. It was a smooth, chewy, thick paste. Tasted pretty good. Thick, chunky caramels appeal to me because I like to bite into something substantial. Rather than spreading such a small amount of paste into the bottom of a wide pan, I used a mini loaf pan to get a 1-inch thickness. The “caramels” were tossed into the freezer for an hour to set up. 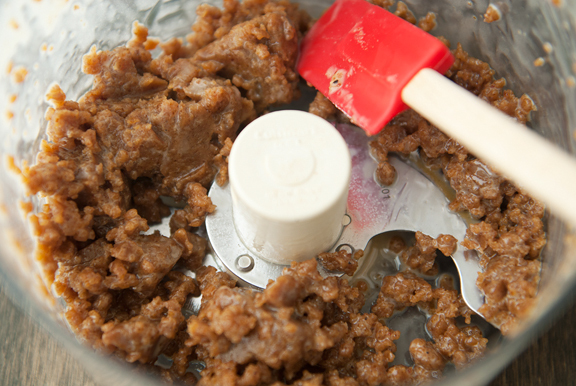 Once out of the freezer, I gave the paste a minute to warm up so I could remove it from the pan and cut it into cubes. How did they taste? Great! Did they taste like caramels? No! But the texture is nice and chewy, albeit a little on the grainy side (because of the dates and tahini) compared to the sublime smoothness of real caramels. 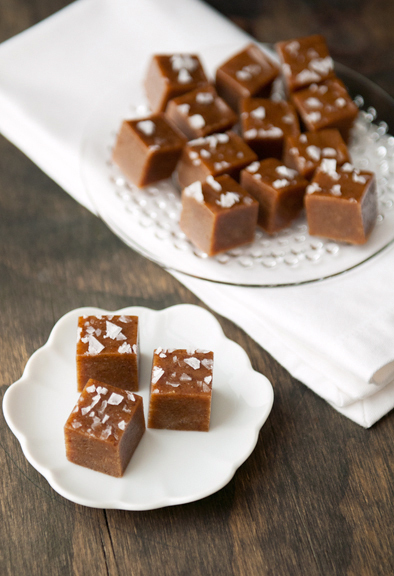 As a healthy snack, they are lovely little nuggets of goodness and so very very VERY easy to make compared to traditional caramels. Jeremy said not to call them caramels because it caused him significant cognitive dissonance when he bit into one. 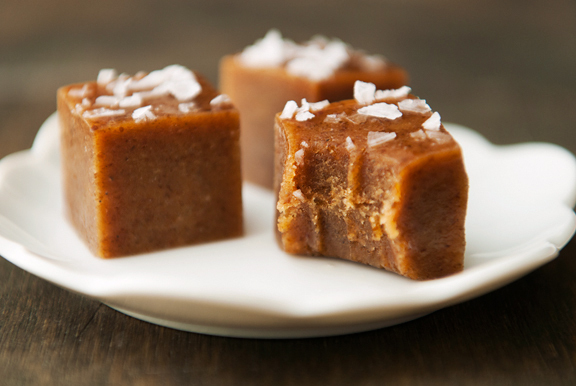 Call them what you will, but these are tasty, easy, healthy snacks worth giving a try. 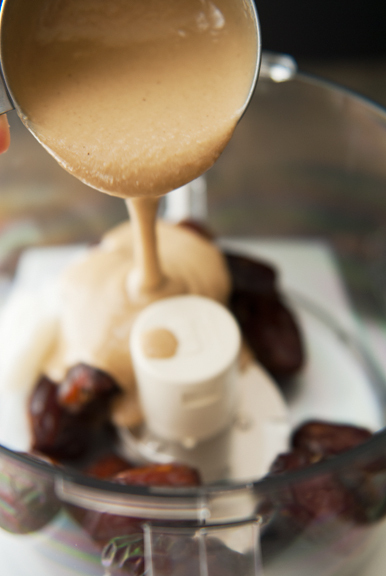 Place the dates, tahini, coconut oil, and if using, the ground cardamom in the bowl of a food processor. Run the processor until the contents transform into a thick, creamy paste. 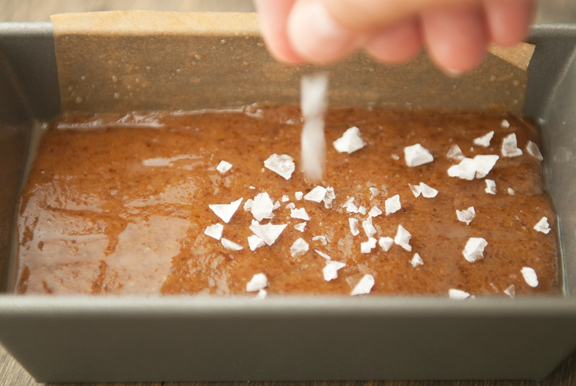 Press the paste into a parchment-lined loaf pan (I used a mini loaf pan) and smooth the top out until it is even. Sprinkle the salt over the paste. Freeze until firm (I let it go for an hour). 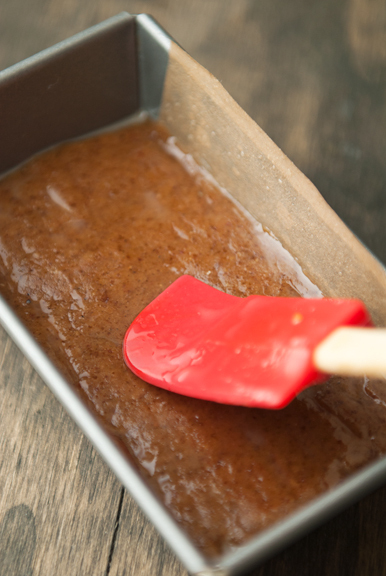 Remove from the freezer and lift the paste out of the pan. 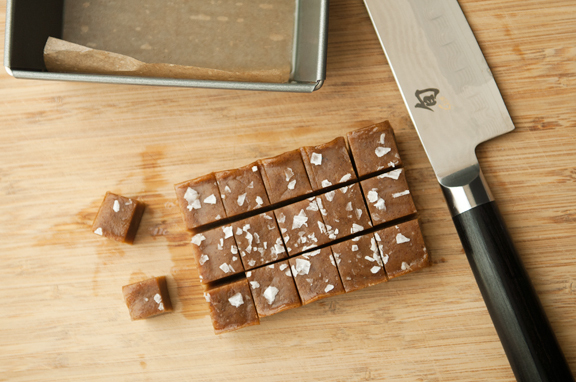 Cut into bite-size pieces. Store in an airtight container in the freezer for up to one month. Makes 12-18 pieces. Thanks so much for posting this. I have recently gone vegan, about 6 months ago and it’s great to see people posting vegan recipes. These look delicious! Love Jeremy’s solution. Kind of like the cognitive dissonance when you go to see a movie made from a book you loved & it ends up being something they should’ve called something else. Oh I’m so curious about these treats now. 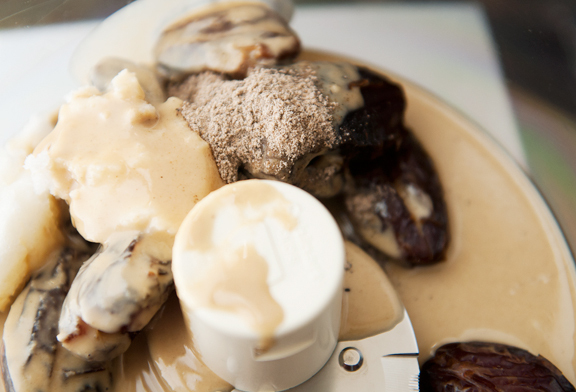 I’ve had tahini and dates hanging out in the fridge for awhile now, so maybe I’ll try the recipe this weekend. Did you store them in the refrigerator? oh man….these look good, vegan or not! I’m a vegetarian, but don’t like weird ingredients either. These sound sooo fabulous…and easy! but these seem absolutely amazing, I love the use of dates and cardamon, plus the tahini just blows my mind! In a caramel! WOW! I can’t wait to try making these! So glad you shared this. Thanks, Jen! So the big flakes on top are bits o’ salt? I thought they might be coconut flakes. Where do you find such large bits? I have a grinder of pink salt, but that probably would make the bits too small and they would melt into the candy, yes? My shaker of kosher salt has a bit larger flakes, but not as big as shown in your lovely pictures. I buy diced dates in 25# boxes to use in my cooked five-grain flaked cereal, but they are probably too hard for the food processor to deal with. Do you think soaking them first in hot water would do the trick, or would that make the final product too runny? Instead of coconut oil could you just use real butter? Love it! 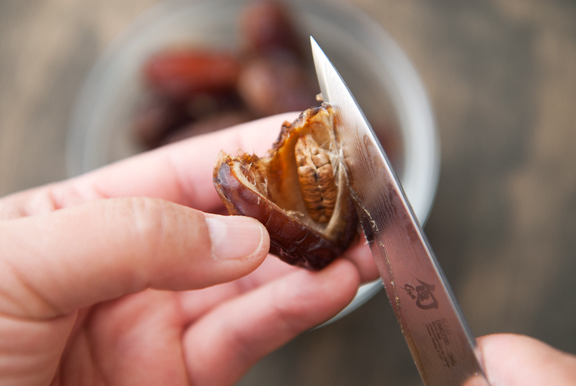 And I love dates -this would make great x-mas gifts for my neighbors. Thank for sharing this recipe. I agree with you on everything about ingredients and using wholesome foods in our daily cooking. I, too, eat a handful of cheetos and milk chocolate covered pretzels now and then….but as a cyclist, I can afford those discretionary calories in my diet. It all burns off with the pedal strokes and riding freely outside and sometimes in the garage with Korean soap dramas on the laptop screen (although I understand no Korean but rely only on english subtitles). OK. My daughter is running her first marathon and maybe this would be a healthy treat. Or maybe she would like real caramels. I don’t know. 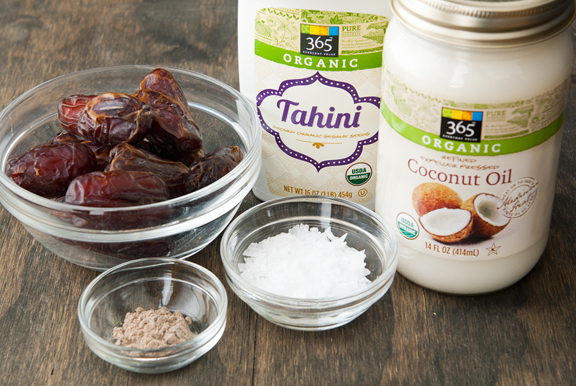 I do know I have dates and tahini in my pantry. This says NOW! just made these, but because I can never leave anything well enough alone, I topped them with a basic chocolate ganache (vegan, of course). 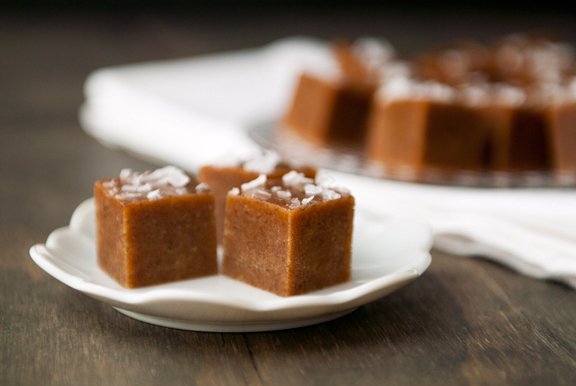 Cindi – you can also try cocomels, which are dairy free. Katie – I think you can store them in the refrigerator, but they didn’t last long enough for us! Judie – yes, salt. It’s maldon salt. 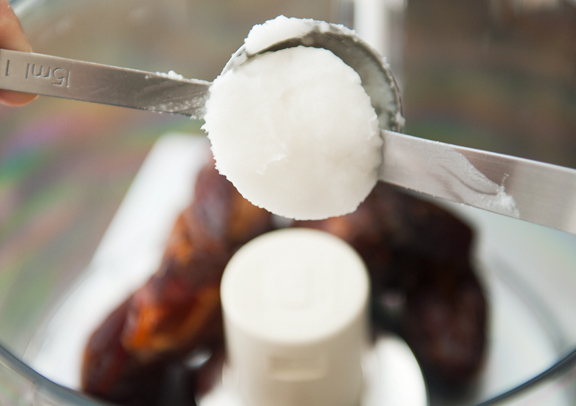 You can probably find flake salt in gourmet sections of grocery stores or in specialty food shops. Another one I love is Murray River Flake Pink Sea Salt. And I think soaking dates would be too runny. You want gooey more than wet. Sharon – not sure. You could try it? Is it okay to use Himalayan pink salt? How would one use it, if a person could use it instead of the white salt? traci – yes, I think it’s fine to use it and substitute 1 for 1. Do you think these could be shipped (unrefrigerated) overnight? Kristine – yes, I think they would be fine. You should definately try these! We couldnt stop eating them. Healthy, energizing and delicious of course! If i could rate, i should go for 10/10.